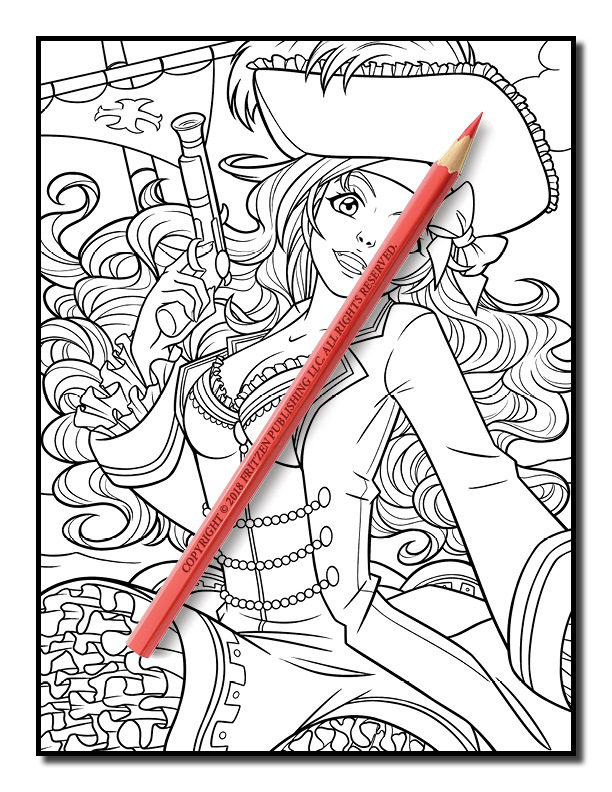 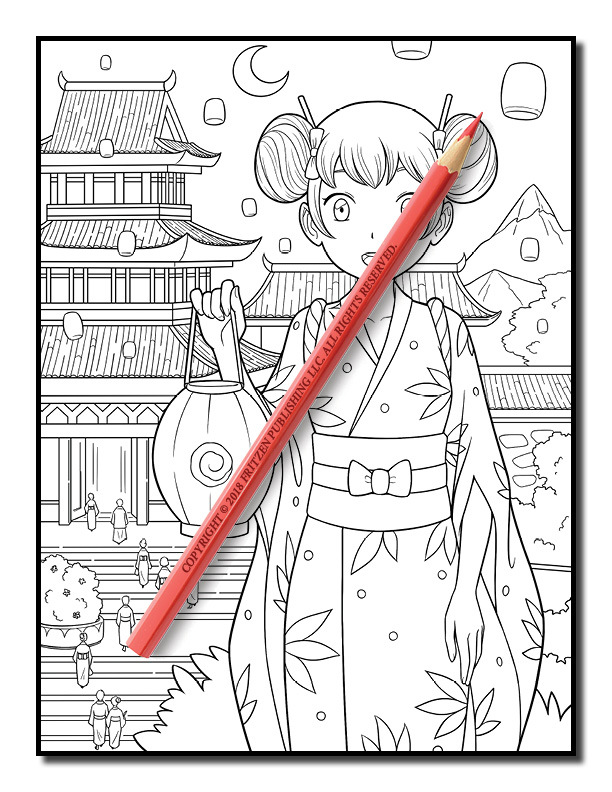 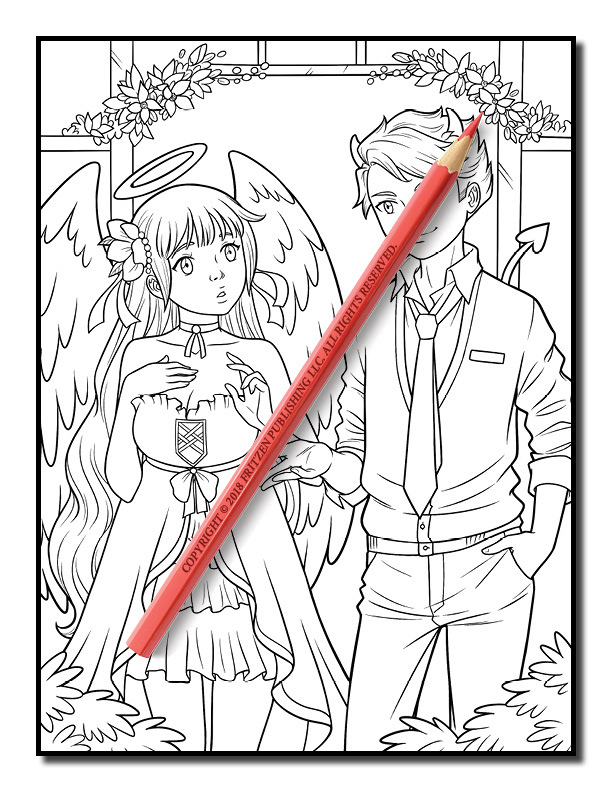 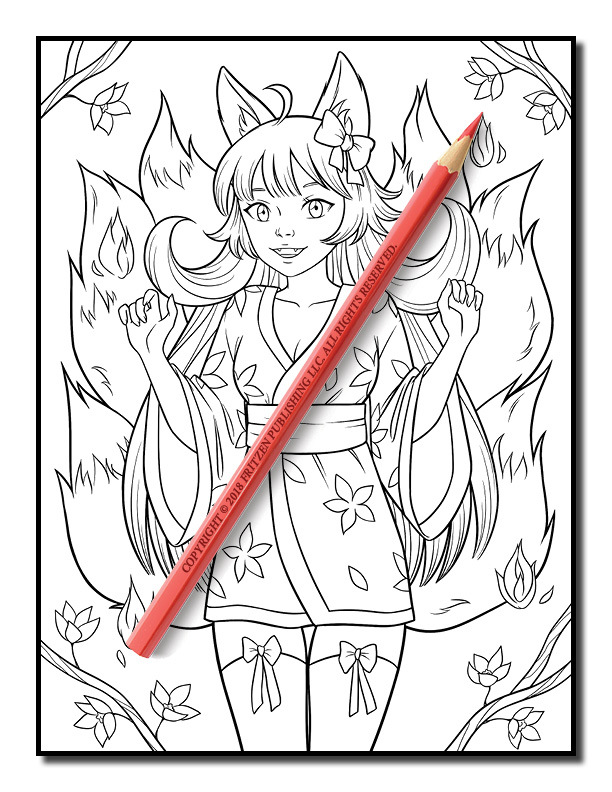 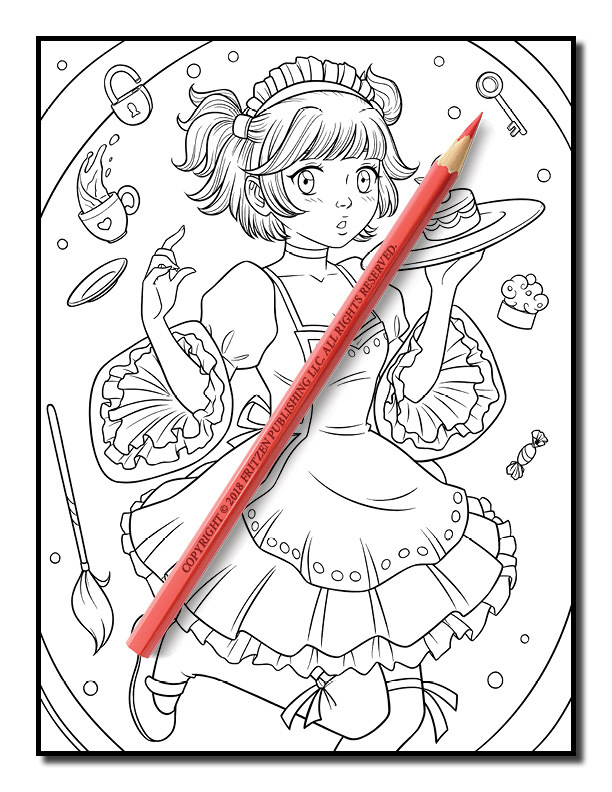 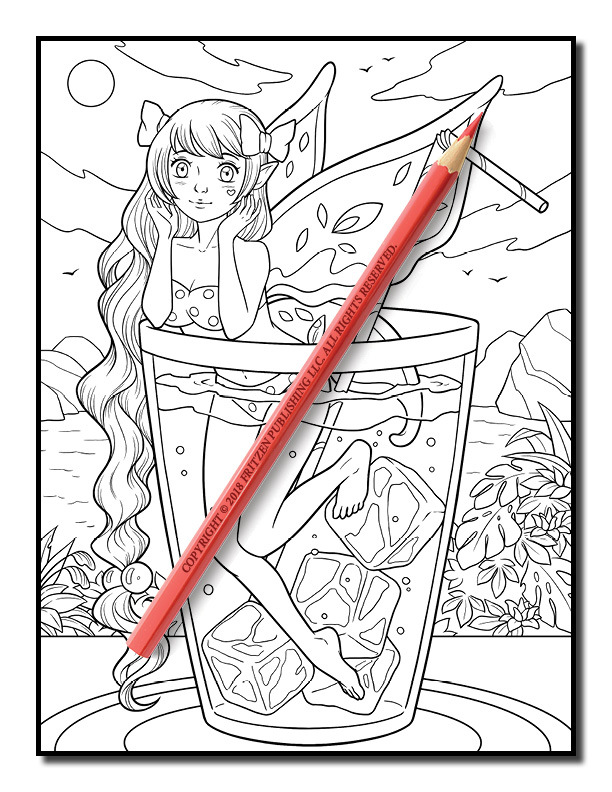 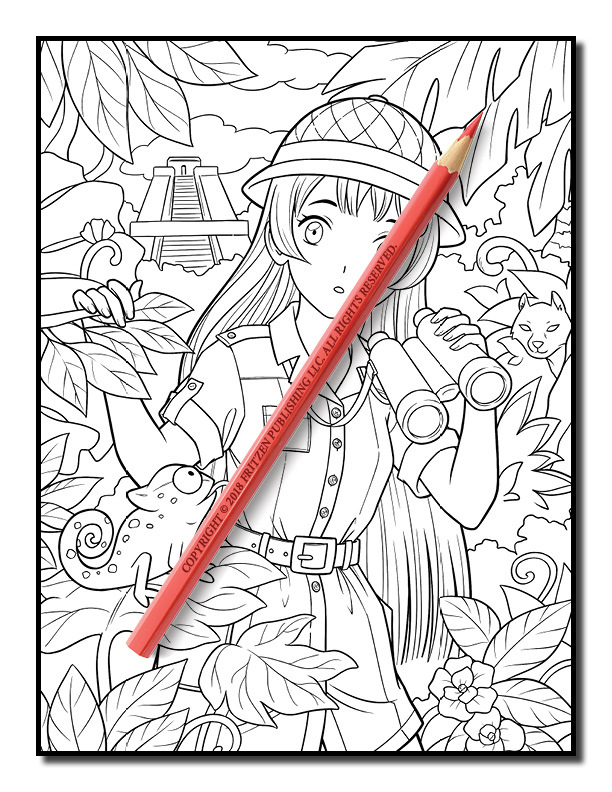 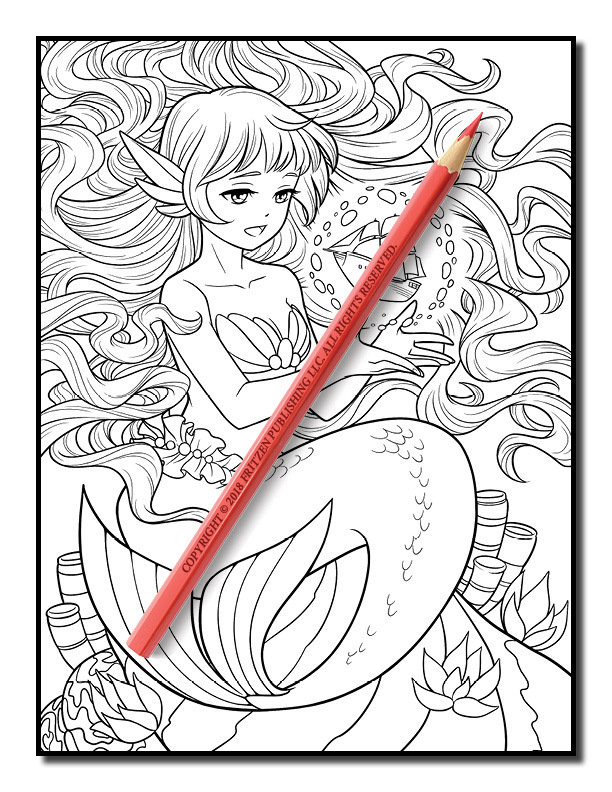 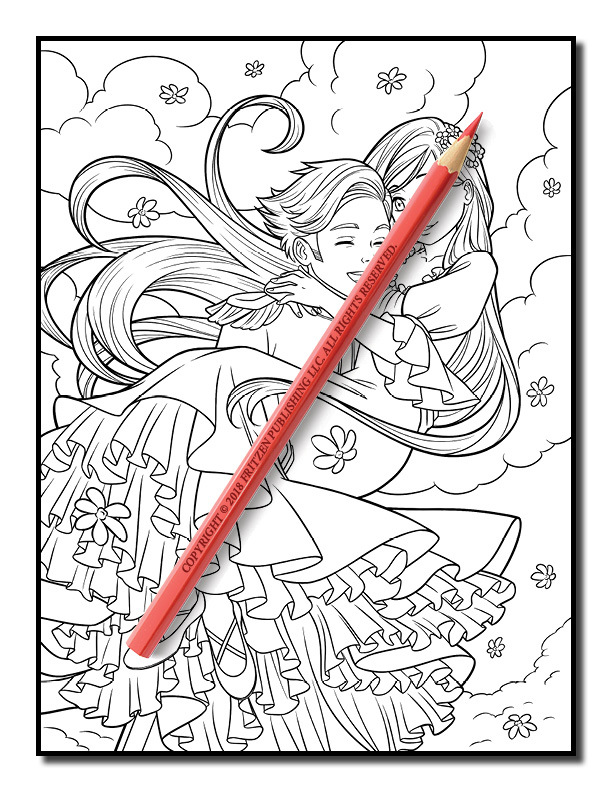 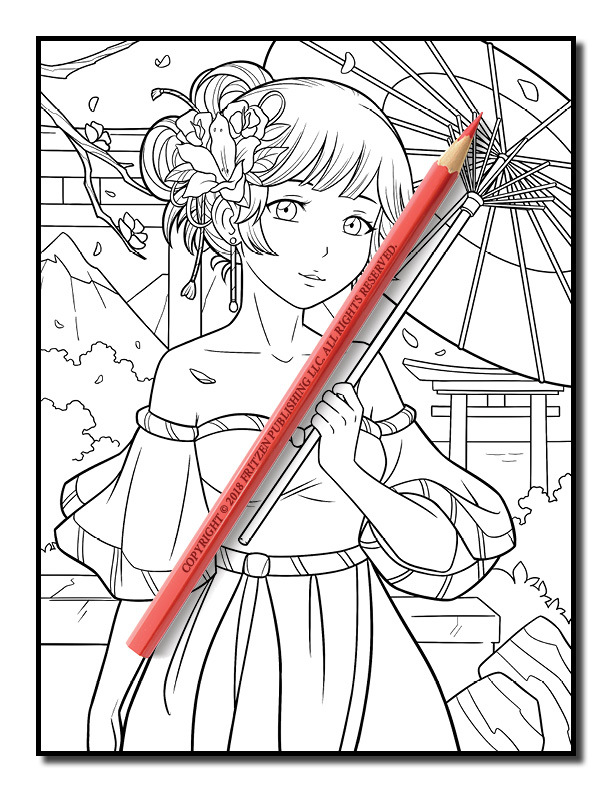 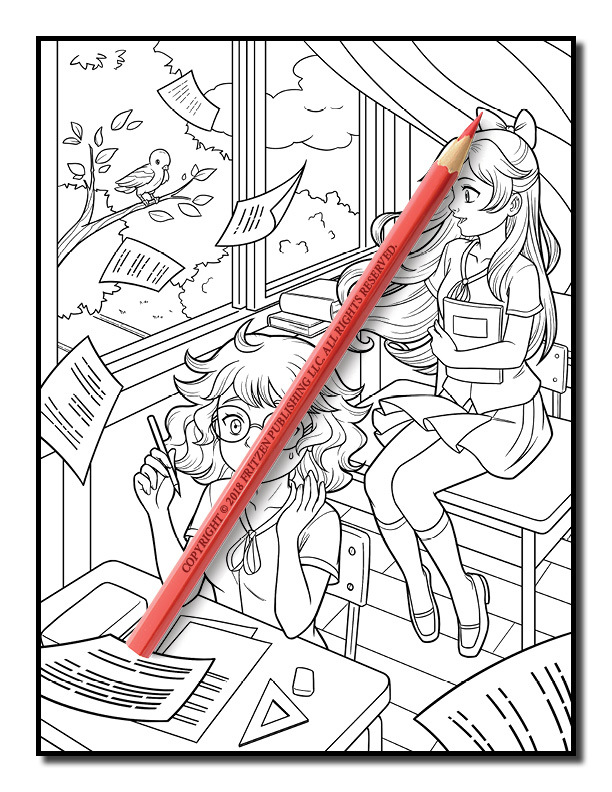 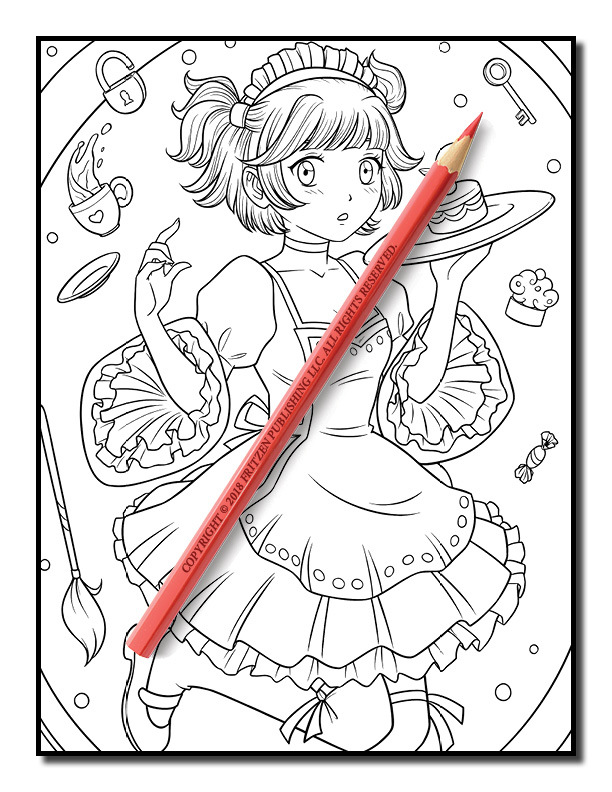 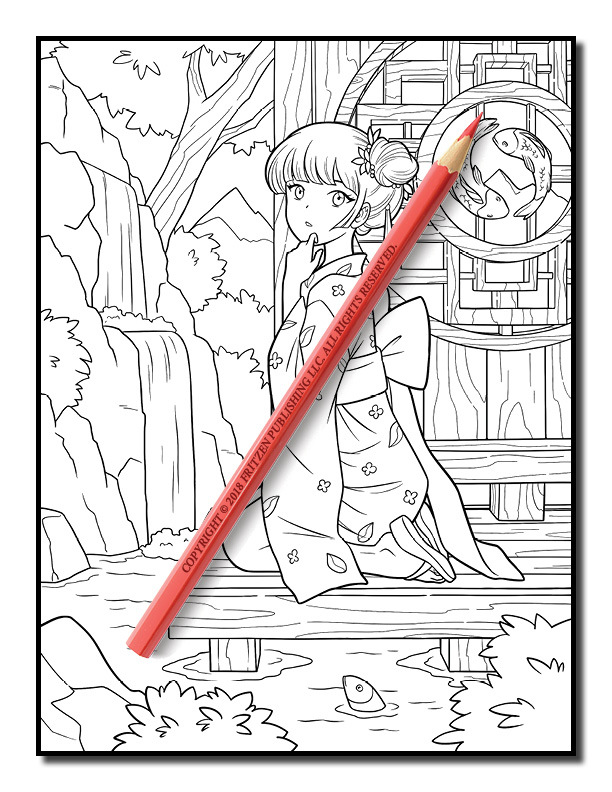 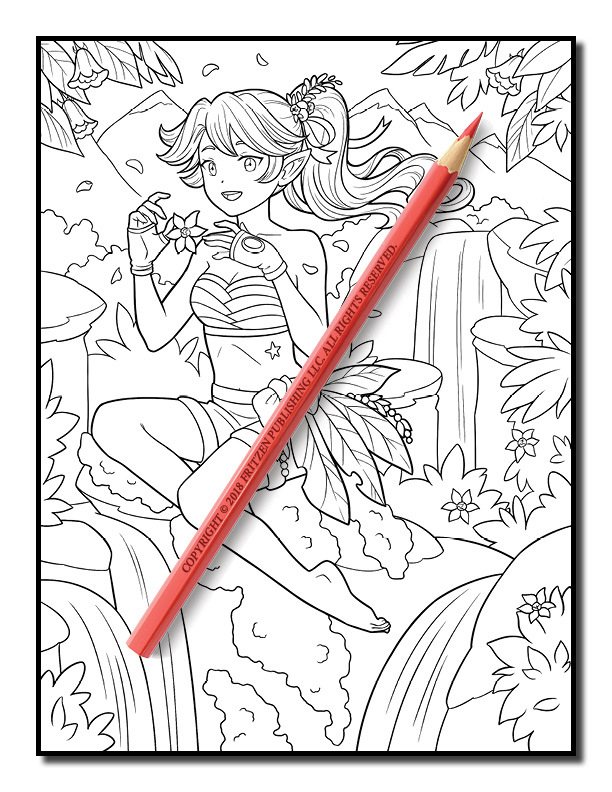 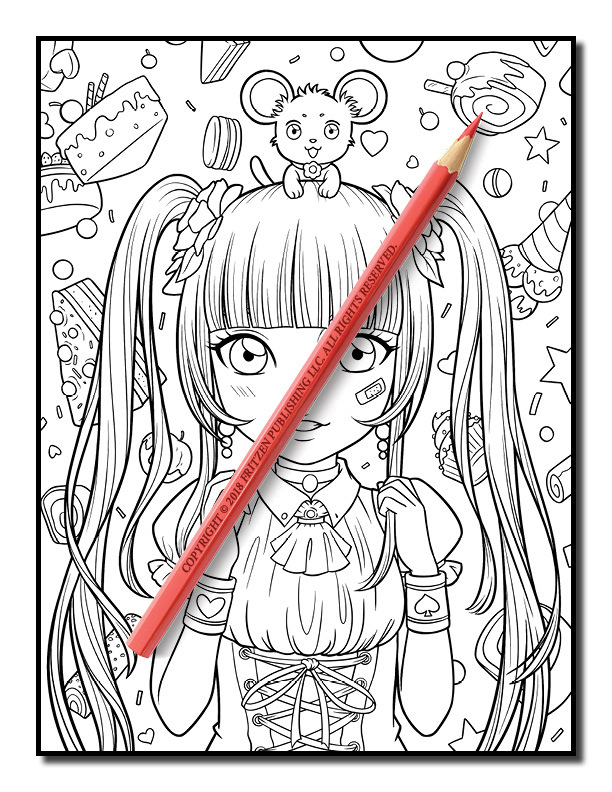 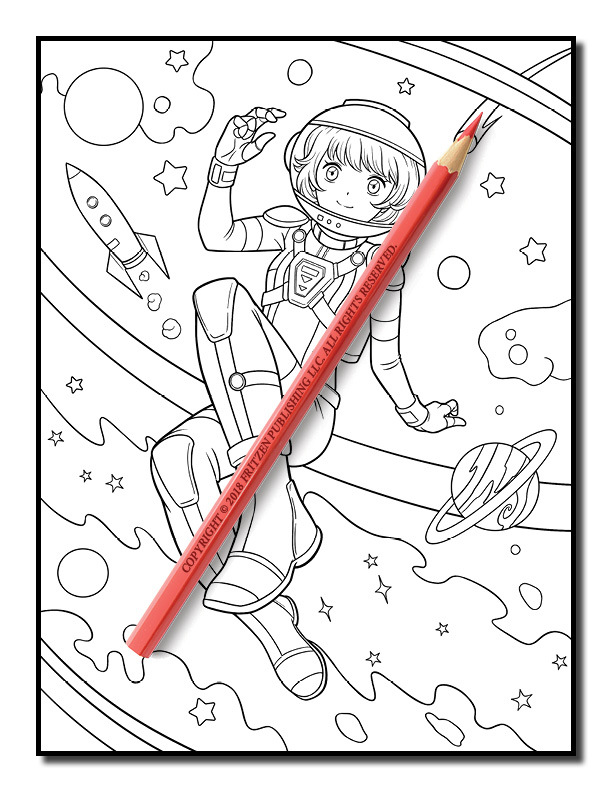 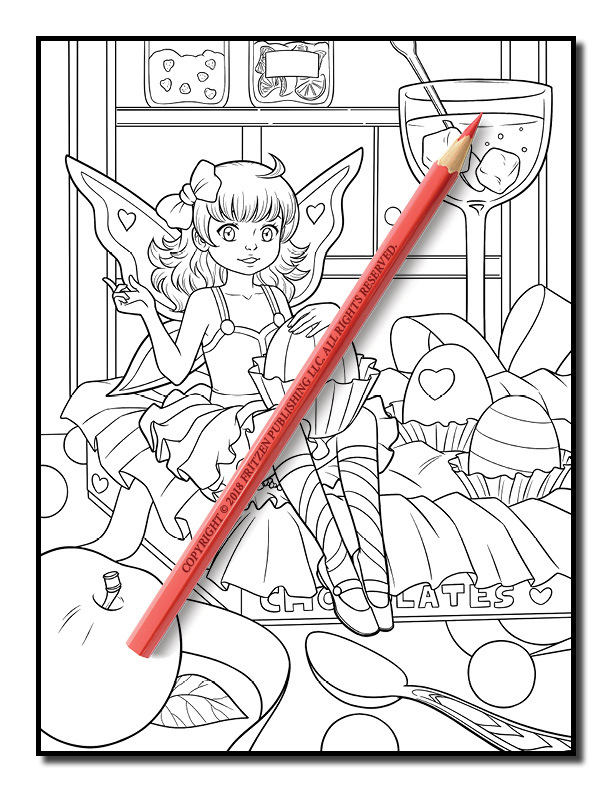 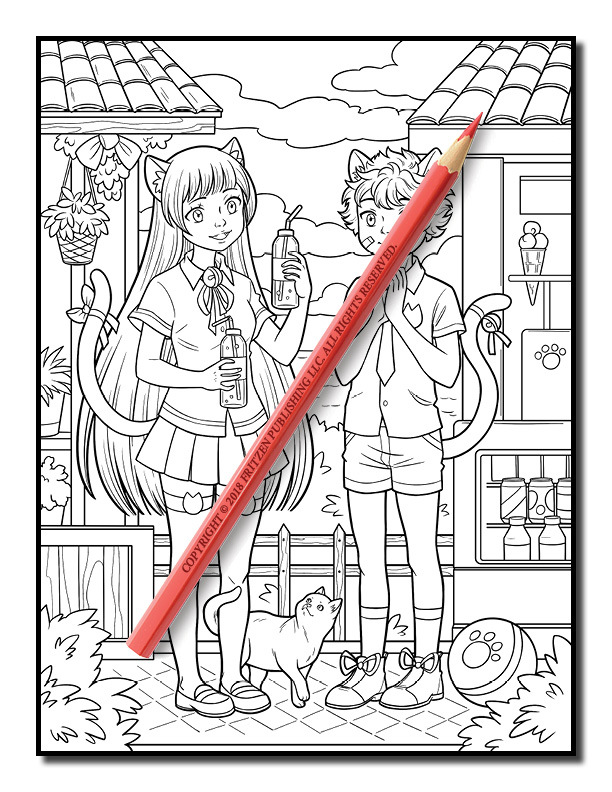 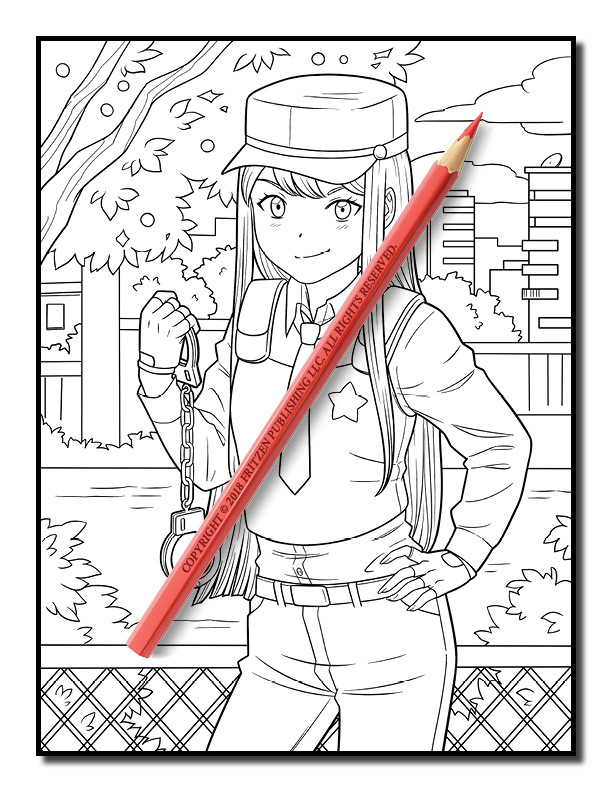 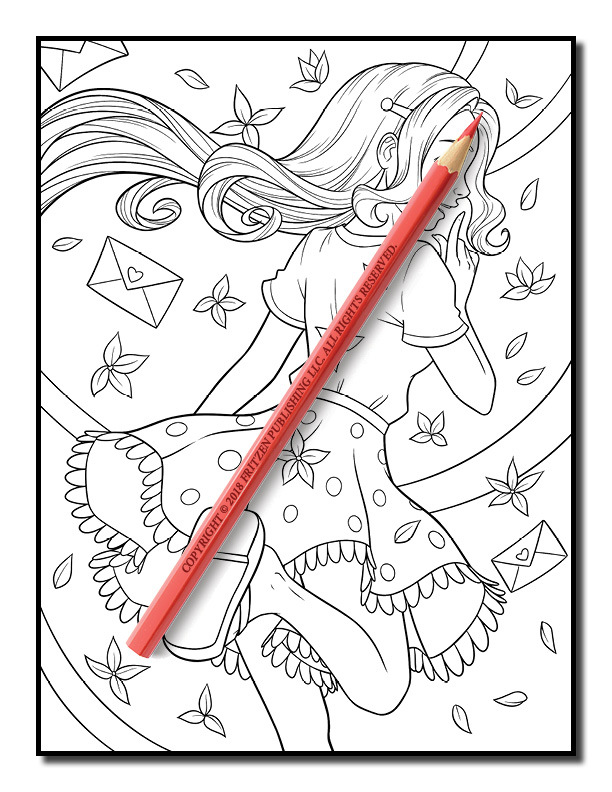 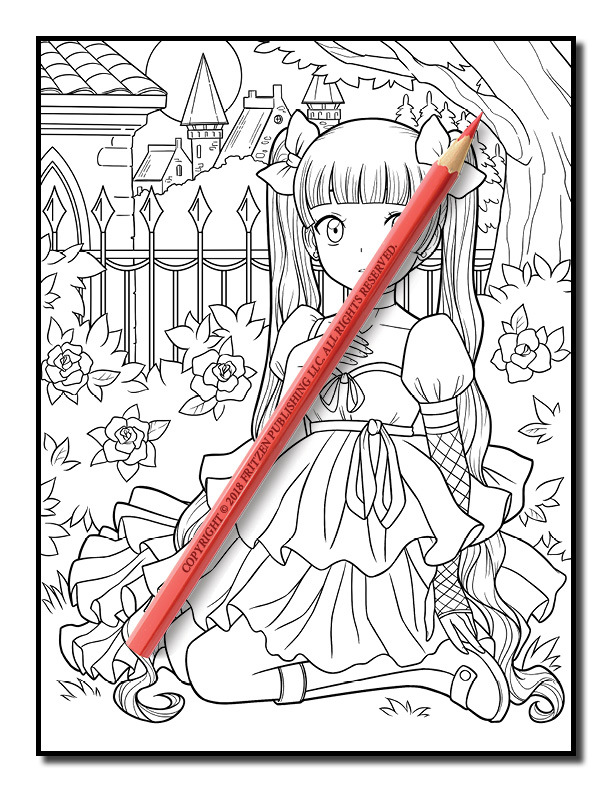 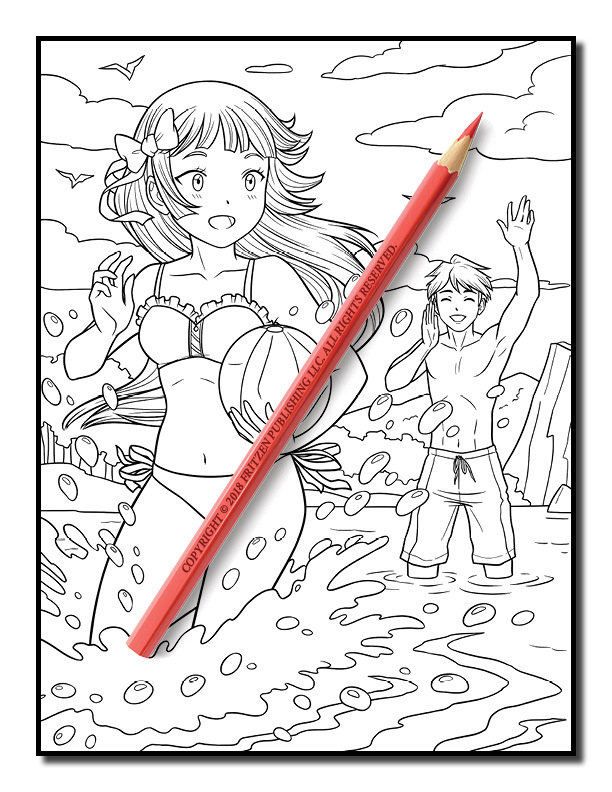 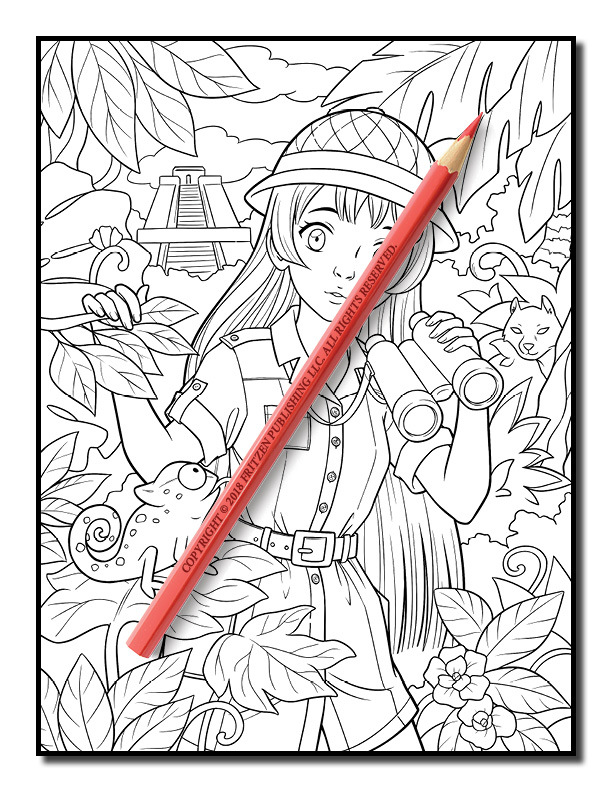 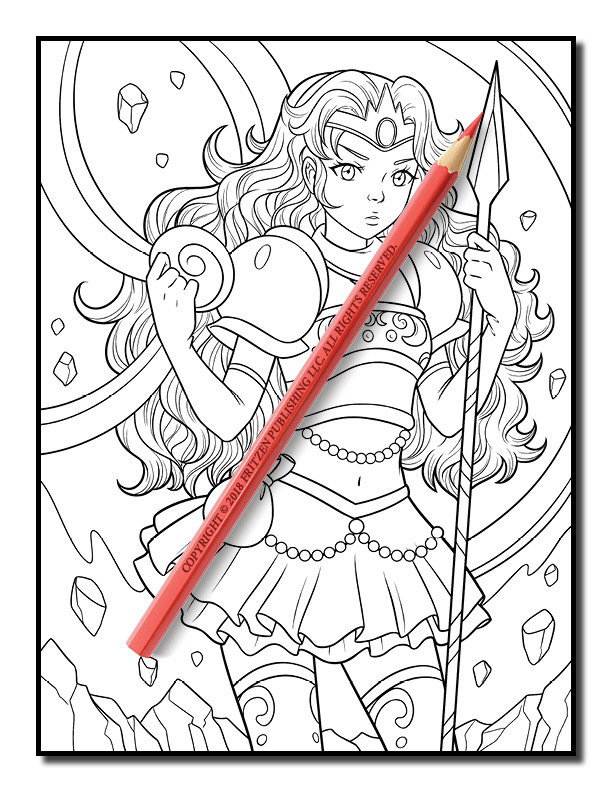 Our Anime Coloring Book brings you the very best of manga and anime. Along the way you’ll see cute portraits, adorable girls, fantasy women, and Japanese inspired scenes. 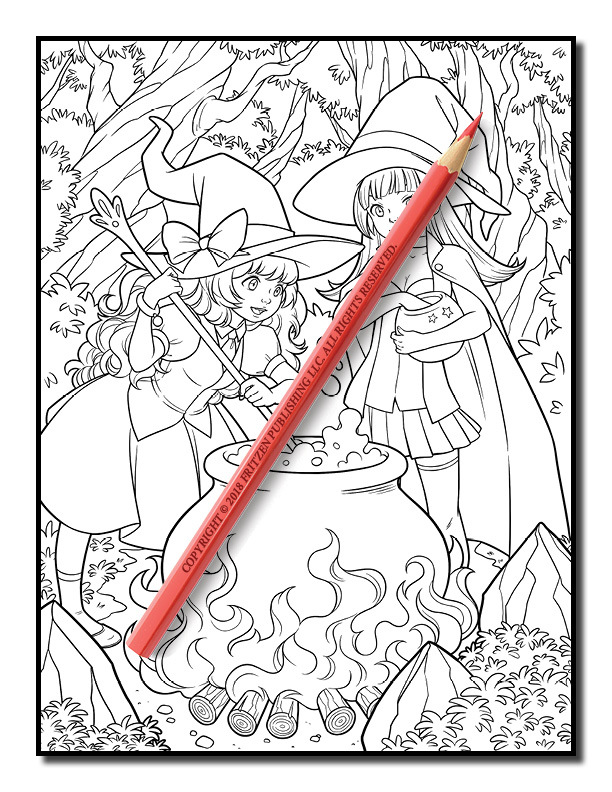 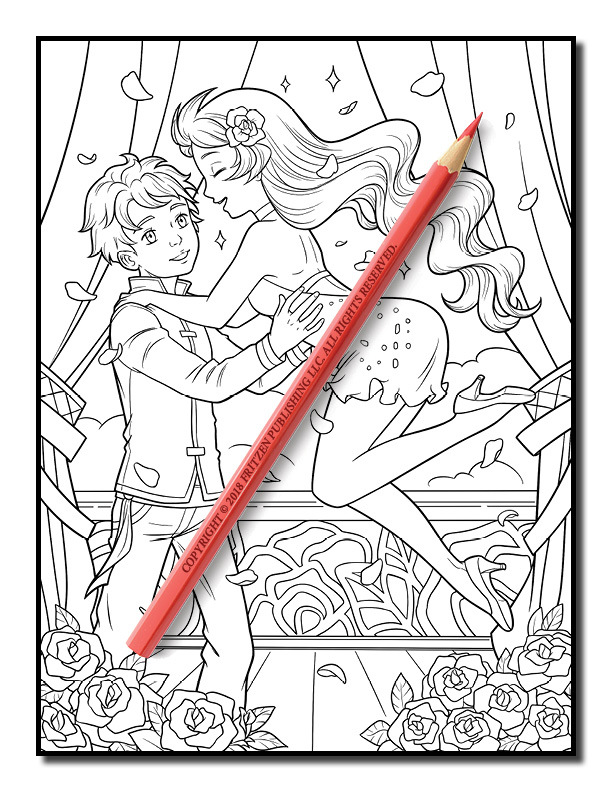 Use your imagination and artistic skills to bring each magical image to life. 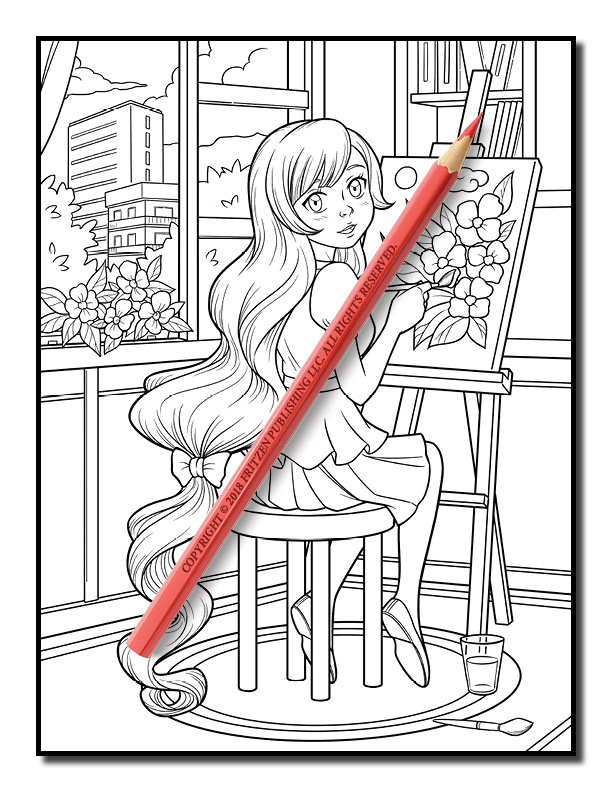 Whether you love vivid shades or subdued hues, both beginner and advanced colorists will cherish our delightful images.